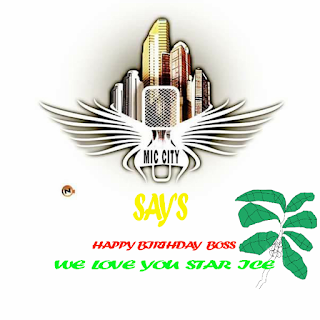 Microphonecity: Mic city crew says Happy Birthday in advance @Star ice. 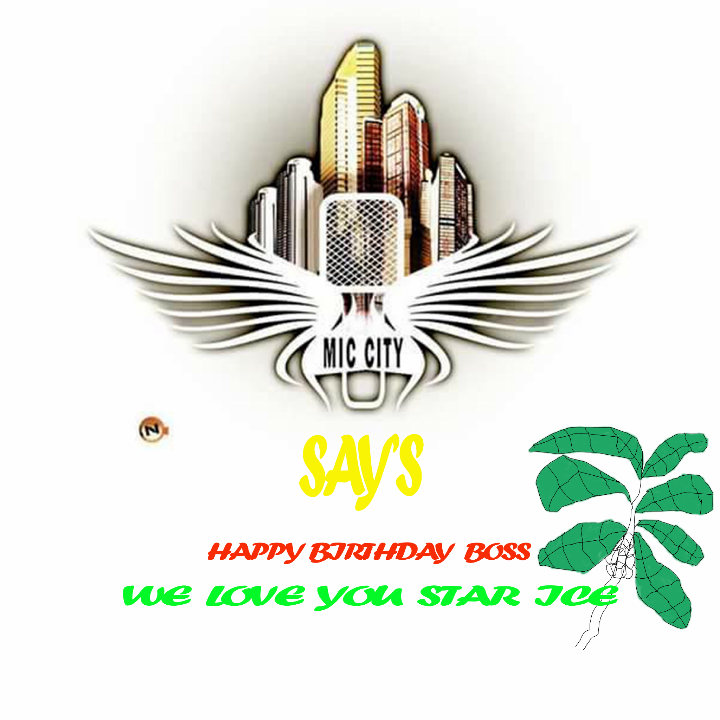 Mic city crew says Happy Birthday in advance @Star ice. 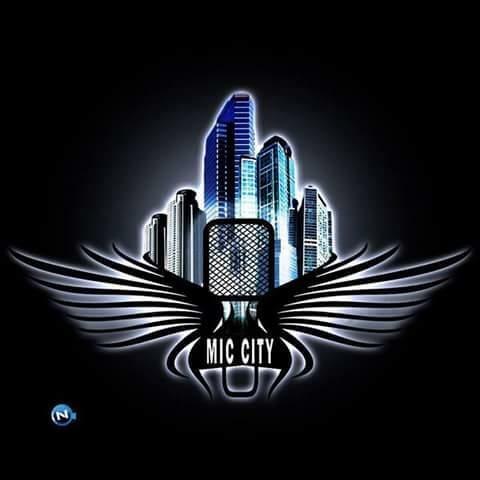 We the mic city crew pray for more years to a wonderful boss, who has always been a friend rather than showing supremacy. The International Star ice is Going to be plus one. Endeavour to join the golden age celebration. Big ups boss man.